DO book a tour to Machu Picchu. Getting there is quite a to-do. You have to take a plane from Lima to Cusco, then a two hour cab ride to Ollantaytambo to catch the 2 -hour Peru Rail train ride, then a 30 minute bus to the Machu Picchu entrance! (The two-hour cab ride to the train is only because the Cusco train station is undergoing construction.) All of these modes of transportation must be arranged and paid for separately, in addition to paying the Machu Picchu entrance fee- which is like $68, and does NOT include a tour guide. I think that it would be much easier and less of a headache to just purchase a day-trip tour like THIS ONE and be done with it. This tour includes roundtrip transportation to and from your hotel in Cusco, to Machu Picchu and includes entrance fee and a tour guide. DO brush up on your Spanish. Or bring someone with you who has! The locals do NOT speak much English. Even the ones in roles that deal with tourists (ie. airport workers, taxi drivers) did not speak much English. Luckily, I can string enough words together in Spanish that I was okay, but be aware before you go! DO plan to eat seafood or meat. As a part-time vegetarian, my food options were very limited. 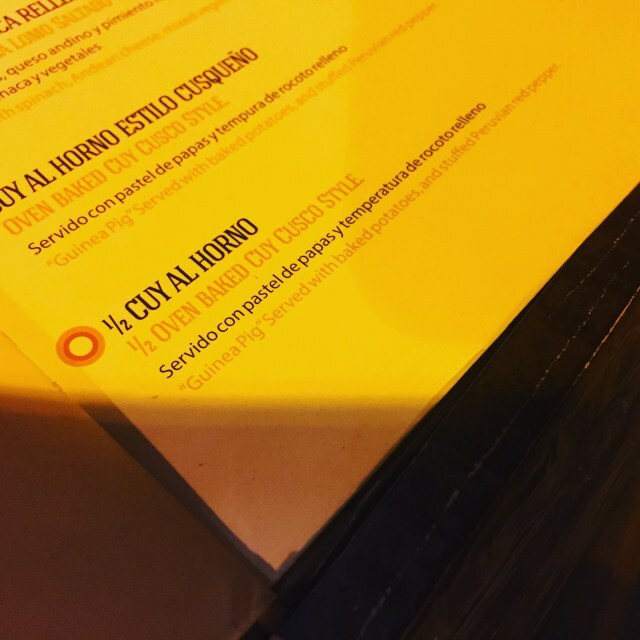 The main fare is seafood (ceviche is very popular) and meat (guinea pig was the local specialty in Cusco) and to my surprise there were NOT many vegetarian options. Maybe only one or two items on the entire menu. Plan accordingly! DON'T be afraid of the altitude. I feel like I had hyped myself up about the increased elevation. Reading stuff on the internet and talking to doctors had me slightly paranoid. Of the group of friends that I traveled with, I was the ONLY one who took the elevation meds as prescribed. Two of the people in the group didn't take the meds at all and never needed them. Myself and the other woman that took the altitude meds actually felt weird FROM the medicine! I would say go to the doctor and have the meds on hand just in case, but only take them as needed. Just make sure to hydrate and take your time hiking or climbing stairs (any forms or exertion) and you will probably be just fine. DON'T be afraid to haggle! Lima is warm and humid, but Cusco is at a higher elevation and gets very cool at night. So much so that we had heaters on in our hotel! Seriously, it was like 40/50 degrees at night. Pack a jacket! and some long sleeves if you plan to be in Cusco. DO the Choco Museo tour. Fun. Informative. and Chocolate! Duh! 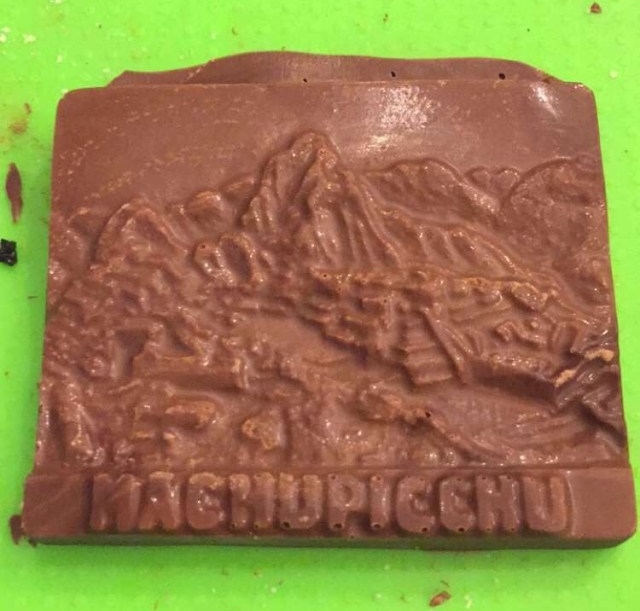 But its pretty fun and you get to make your own chocolate to take with you and it makes for great souvenirs. "All Publicity Is NOT Good Publicity"